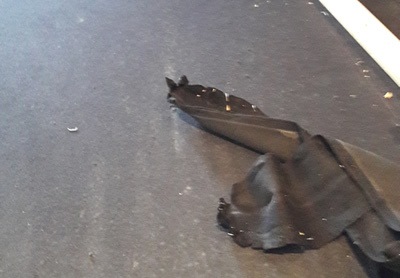 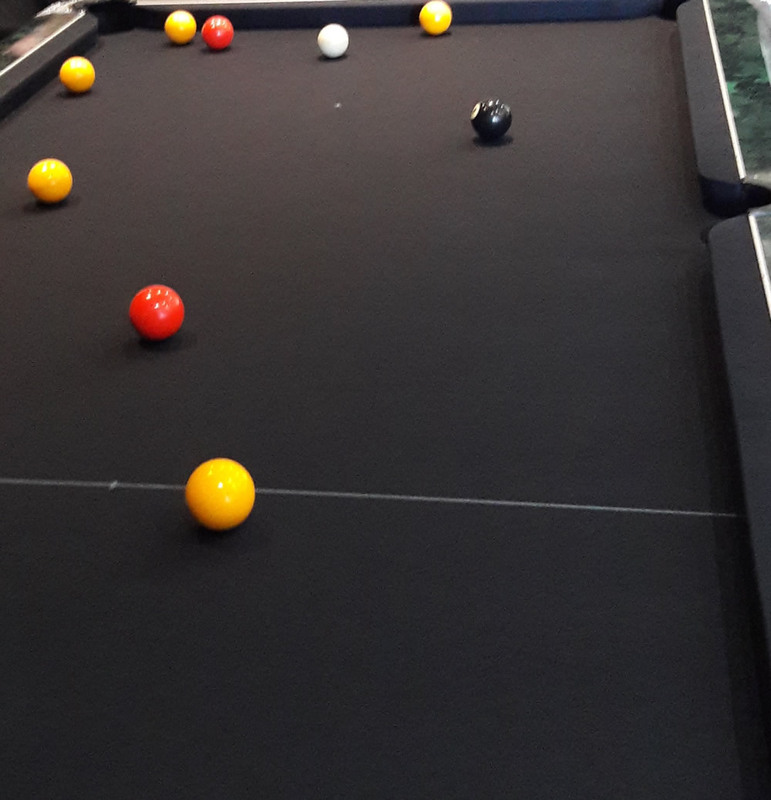 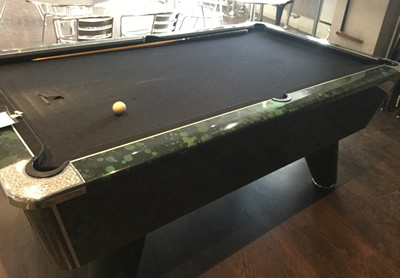 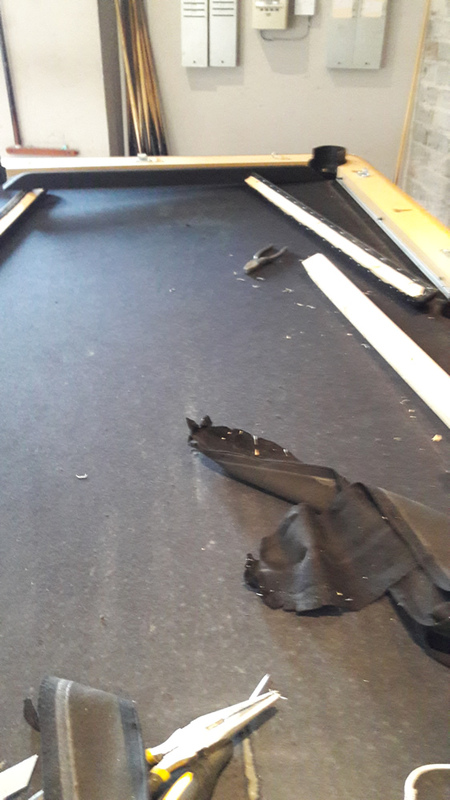 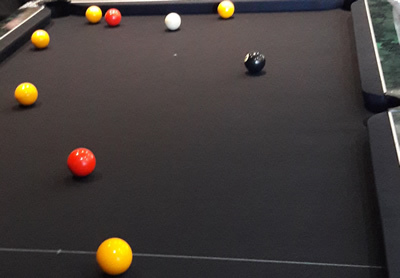 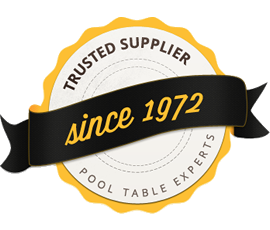 Our Clients Supreme Winner pool table was looking worse for wear with a t-shaped rip on the black wool napped cloth. 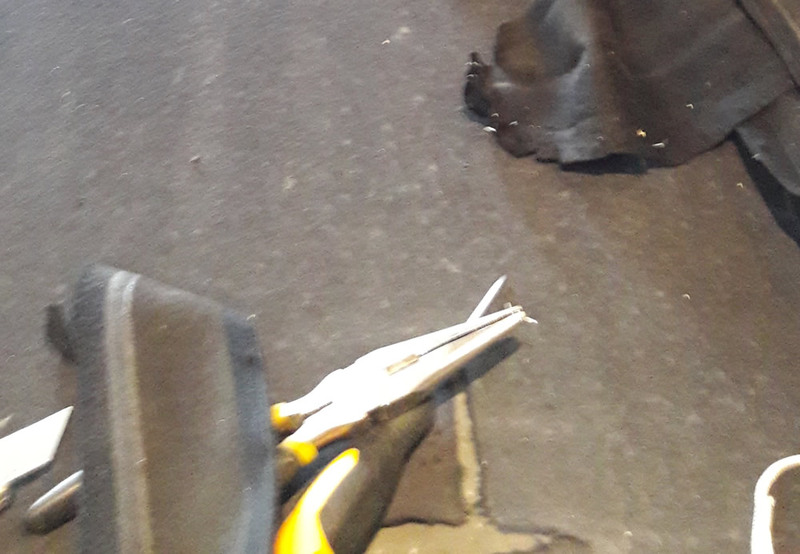 We advised a black speed nylon cloth for a longer site life and a faster game. 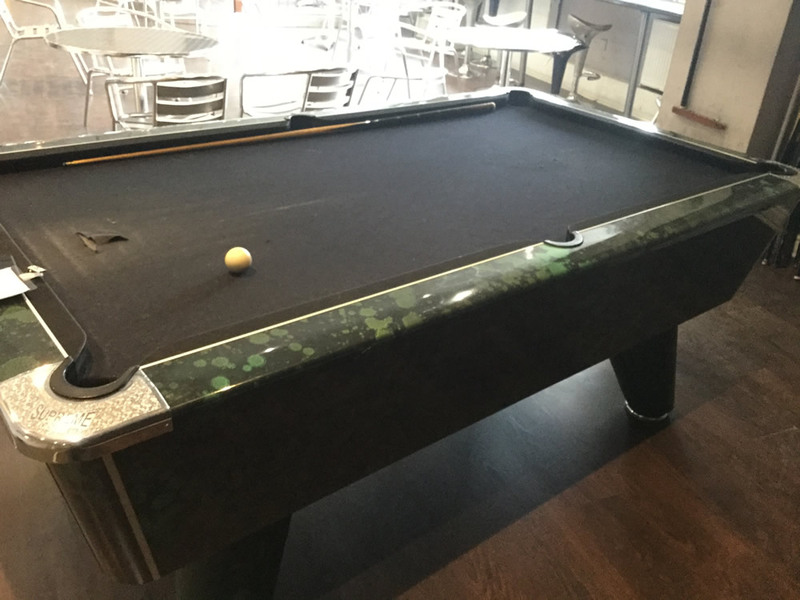 The resulting pictures of the recover speaks volumes - the professional recover with the black nylon cloth looks stunning.